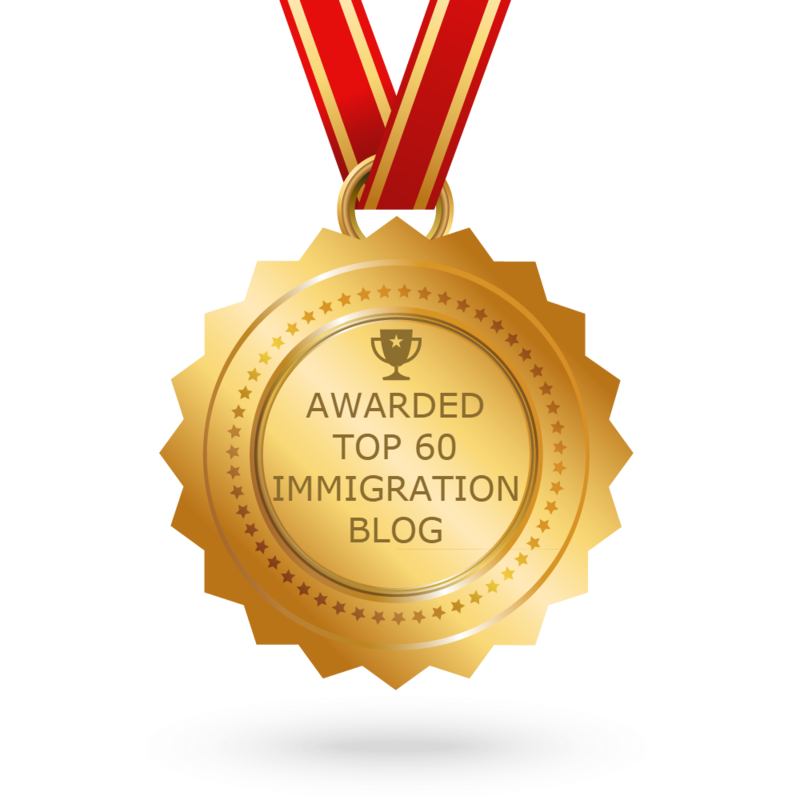 Tahmina Featured in Top 40 Immigration Blogger of 2018! It’s such an honor to learn today that Translate Day featured Tahmina as one of the ‘Top 40 Immigration Bloggers in 2018″! Delighted to be listed alongside some of the best immigration lawyers in the country. Thank you for the honor, Translate Day!